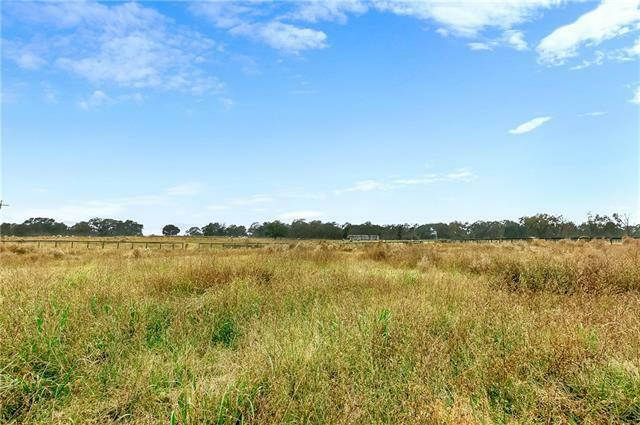 90 acres of beautiful rolling hills! 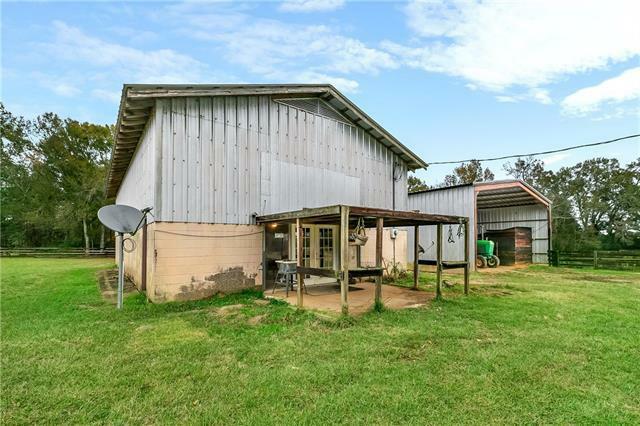 Currently being used as a horse farm, property is fenced & cross fenced, features barn converted to 2 bed house. 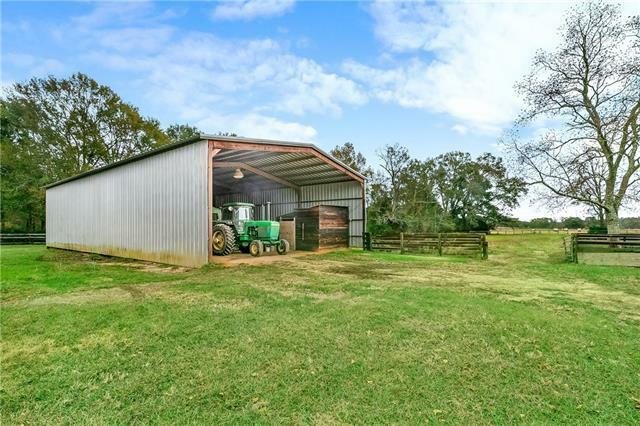 1 barn with 4 stalls & feed room. 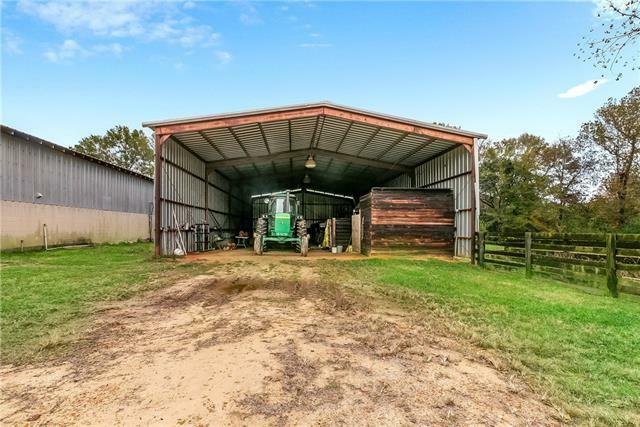 1 barn with 6 stalls. 2 teasing pens, loading shoot, training area, 10 stalls in pasture. Water and catch pens in every pasture. Building site on top of hill under live oaks & pecan trees, ready for your dream home! Listing provided courtesy of Rick A Roberts of Re/Max Elite.